Let’s talk about lighting! An often underestimated aspect of filmmaking and production, film/TV lighting has a major impact on the look and feel of every scene. Think Amelie’s warm tones, Citizen Kane’s dramatic high-contrasts, and Pulp Fiction’s vibrant neons. Thanks to stylistic lighting choices, these iconic films are anything but flat. Setting up lighting on a film set takes practical savvy, creative flair, and even some time management skills. As industry pros can tell you, achieving the perfect lighting for every scene can be a time-consuming process of trial and error. 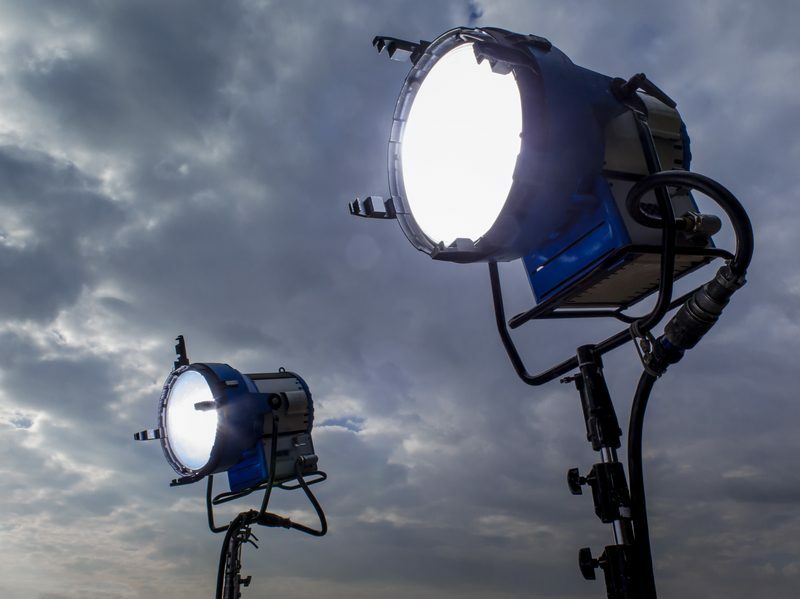 If you’re considering making your mark on the film production industry, these three tips can help make lighting a perfectly painless process.